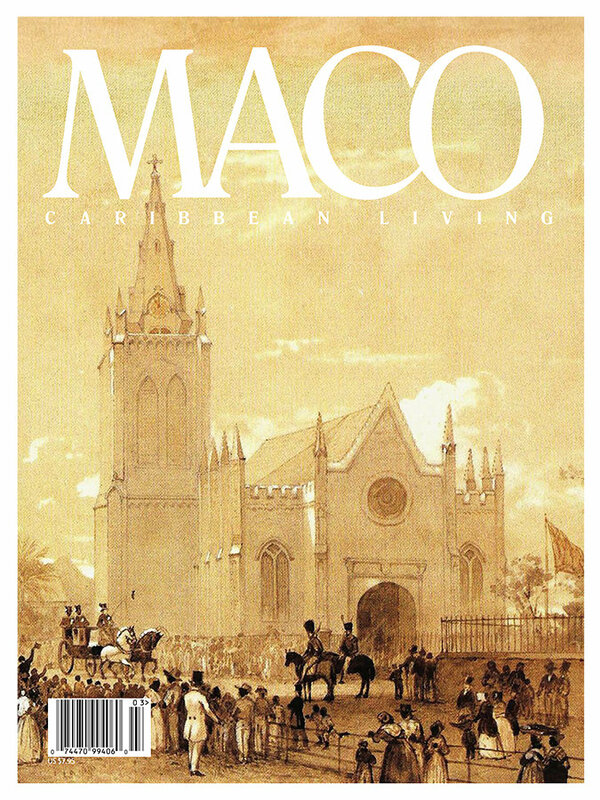 10 pages into Maco Magazine for Zemi Beach. 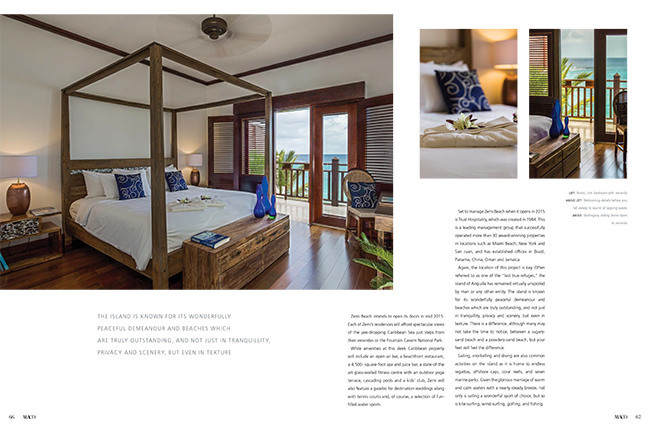 Caribbean Living, this magazine is published by Toute Bagai Publishing is the first publishing house in the Caribbean to produce internationally distributed magazines showcasing Caribbean living. 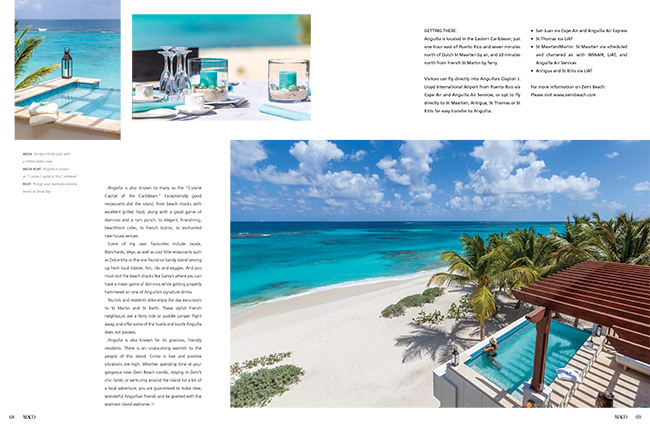 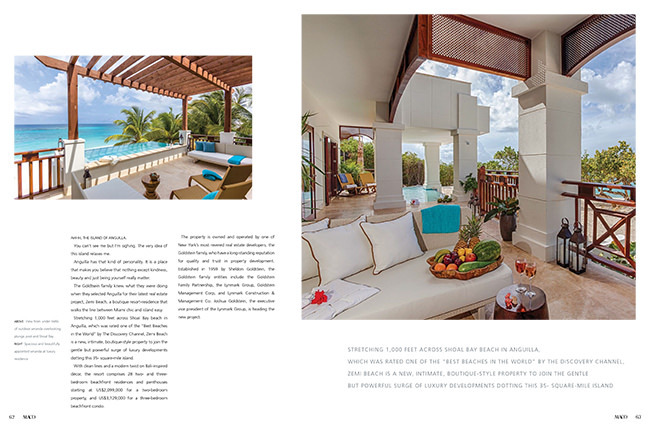 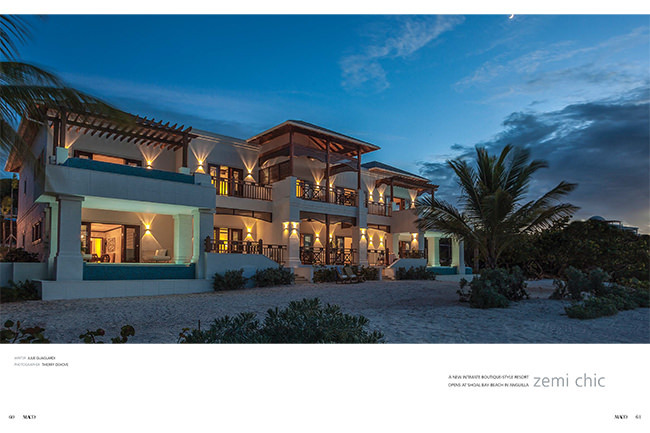 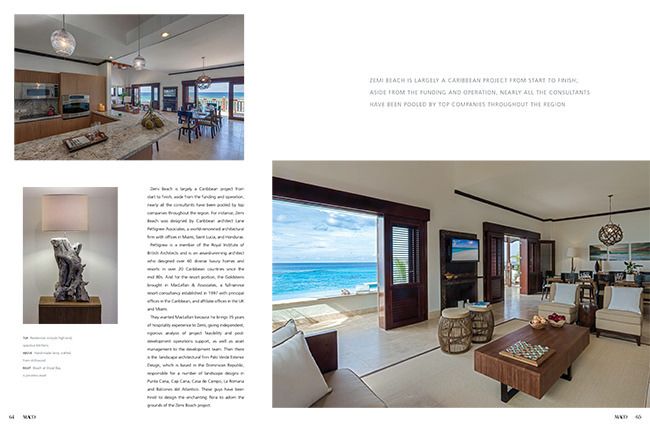 7 pages were also published for La Samanna in Saint Martin.